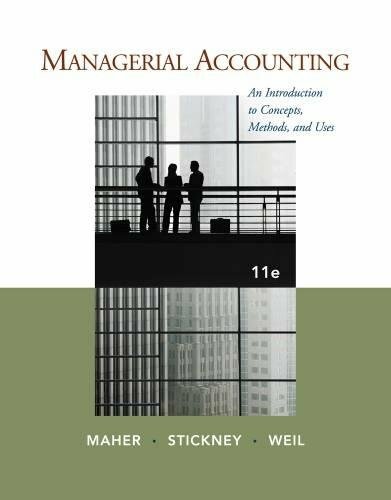 1111571260 -This classic MBA text balances managerial accounting coverage with a strong emphasis on management decision-making. Core managerial accounting concepts are combined with the latest cutting-edge material important to today’s managers and decision makers. International issues within today’s globalized business environment, the strategic effects of decisions, a focus on ethics that reflects this area of increasing scrutiny, and emphasis on new management accounting trends are highlighted. Numerous realistic examples and application problems emphasize process improvement and the integration of financial reporting issues for management decision-making. Managerial accounting tools help users understand the emerging service sector, government, and nonprofit organizations for ongoing business success.